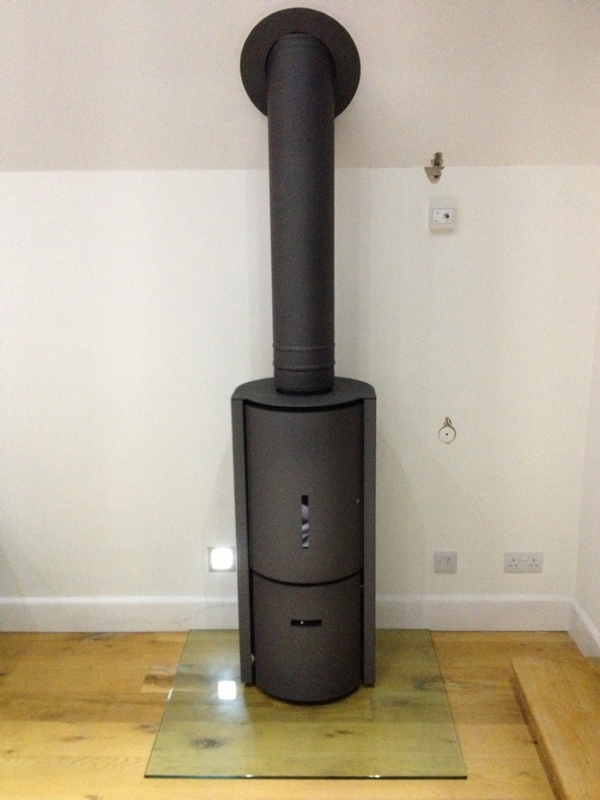 Stuv 30 compact wood burning stove installation from Kernow Fires. 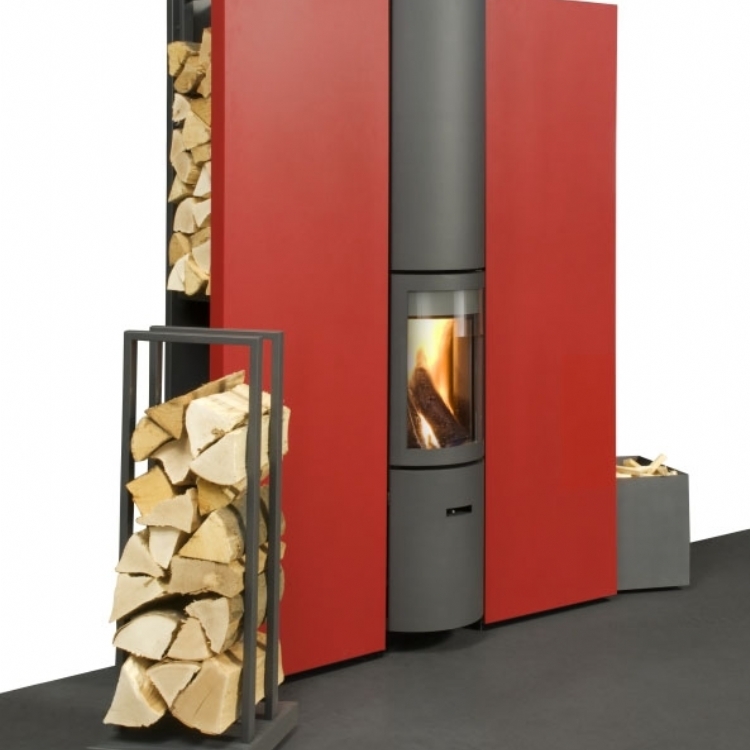 Customer Aspirations: Something unique and interesting that will heat the area well and create an focal point for the room. 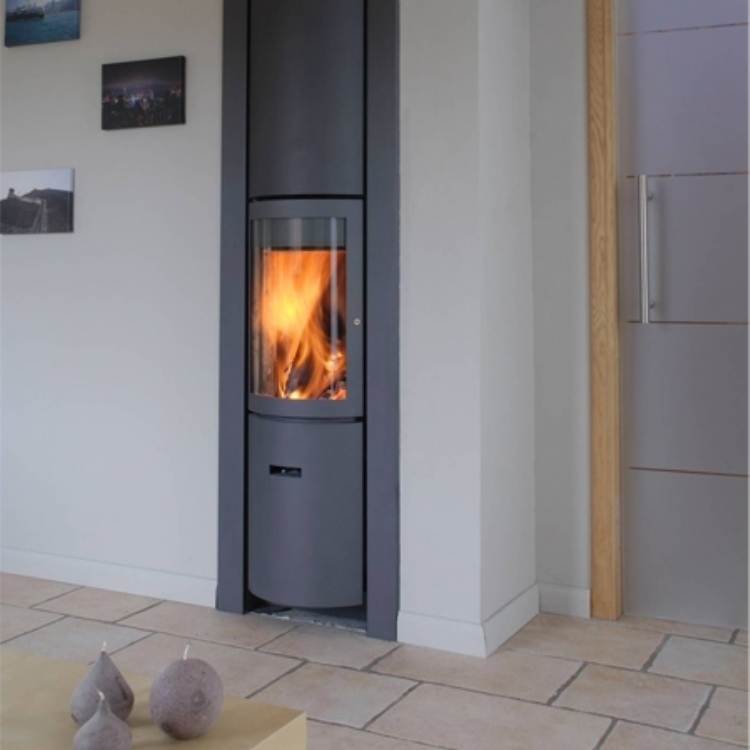 The Stuv 30 Compact woodburning stove was a great choice for this home. 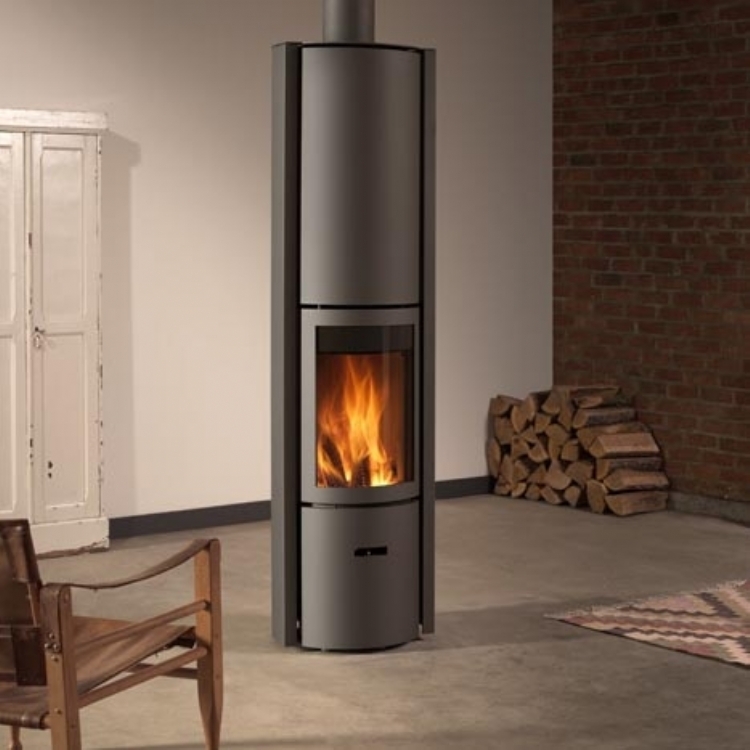 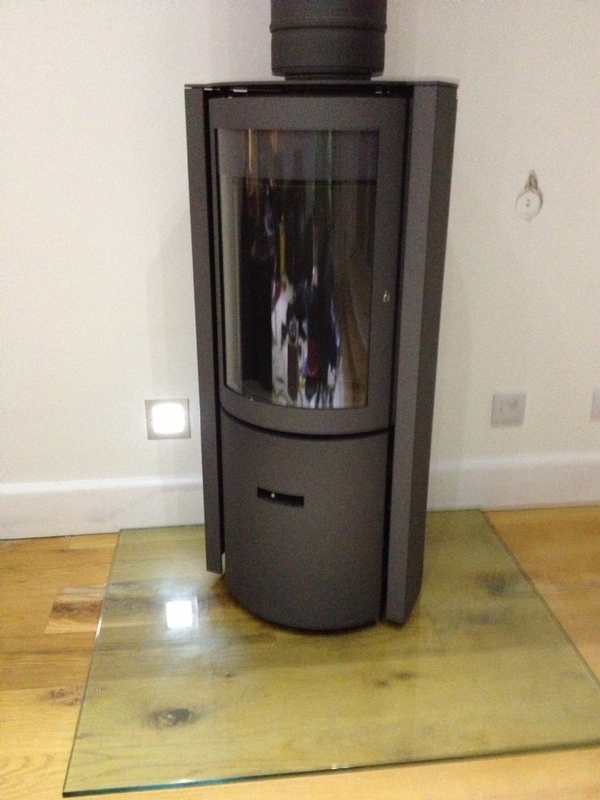 The rotating door and rotating base unit means the stove can change to the mood of the client and the use of the room.